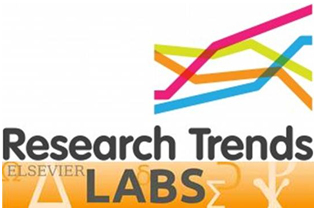 On Tuesday, 22nd January 2013, Research Trends and Elsevier Labs co-hosted their first virtual seminar: The Individual and Scholarly Networks. The event featured six compelling external speakers and a novel format aimed to maximise engagement: in addition to audio and slides, we showed videos of the speakers and Twitter feed. There were two components to the event. The first part focussed on building networks, and the ways in which relationships are formed and maintained, as well as how they are changing the nature of scholarly relationships. In this session, Prof. Jeremy Frey discussed how varying degrees of openness aid scientific collaboration, while Gregg Gordon presented an overview of the Social Science Research Network. Then, Dr. William Gunn talked about building networks through information linking, using Mendeley as an example. The second part was about evaluating network relationships, exploring the related areas of alternative metrics, contributorship and the culture of reference. In this session, Dr. Gudmundur Thorisson discussed digital scholarship and the recently launched ORCID initiative, while Kelli Barr questioned the purpose of and objectivity of evaluations. Finally, Dr. Heather Piwowar explored various impact flavours, in particular ImpactStory. 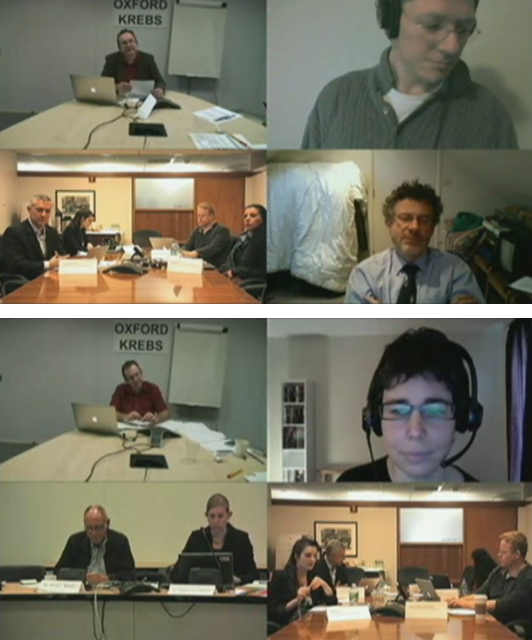 Each session was followed by lively discussions amongst the presenters, spurred by questions and comments from our remote audience. The event attracted nearly 1400 registrants and over 500 attendees from all over the world, a third of which attended the whole event. Engagement was high despite technical difficulties: we received numerous questions and comments through the Q&A interface, and observed frantic Twitter activity around our hashtag #scholnet (more than 500 tweets, and an average of more than 5 Tweets per minute during the whole event). Several registrants and colleagues enquired about whether recordings would be made available, due to inconvenient timing for the Asia-Pacific region (although one Japanese attendee was so keen not to miss out they attended live, even though it meant staying up until 2:30AM!) or conflicting commitments. Recordings are now freely available here, although unfortunately we were not able to get rid of some of the technical issues affecting audio in the second part of the event. A summary of the event and highlights of the discussion can be found here. This virtual seminar proved popular and successful: more than four-fifths of respondents to our survey were satisfied with the event and would be interested in attending similar future events. We also received numerous suggestions for topics of interest for future virtual seminars, and are therefore considering further similar events in the coming months.